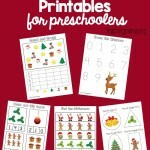 Christmas is coming and it’s always fun to have holiday-themed activities for preschoolers. 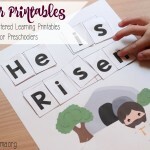 We love to do hands-on learning activities, but there’s also a time for pencil and paper activities. 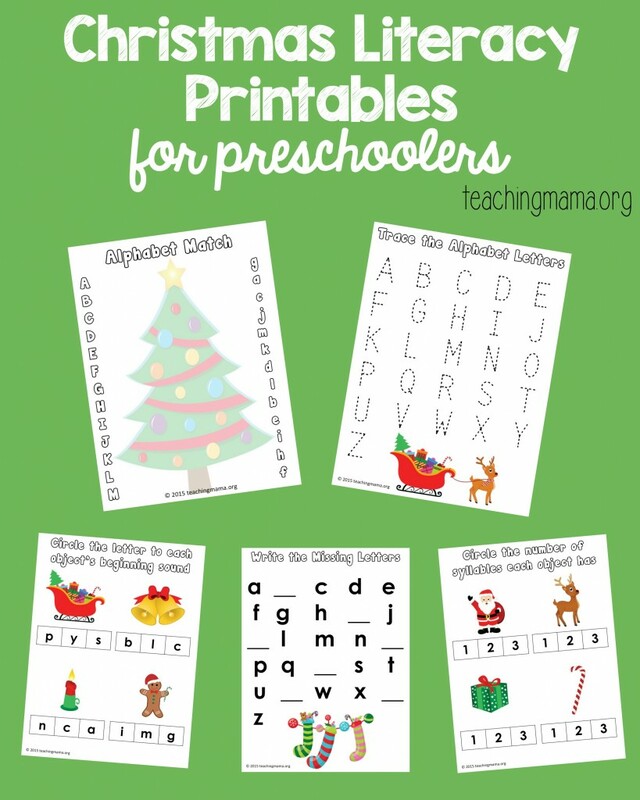 Today, I’m sharing with you my FREE Christmas literacy printables for preschoolers. 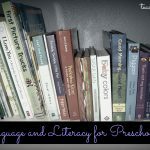 In preschool, learning about the alphabet is foundational. 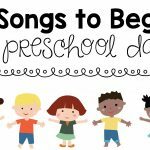 Knowing the abc order, how to write the letters, and matching uppercase letters to lowercase letters are all important skills. One important literacy skill is the ability to sequence main events in stories. For preschoolers, the goal is to sequence 3 pictures to tell a story. This is working on the ability to retell information from a story. 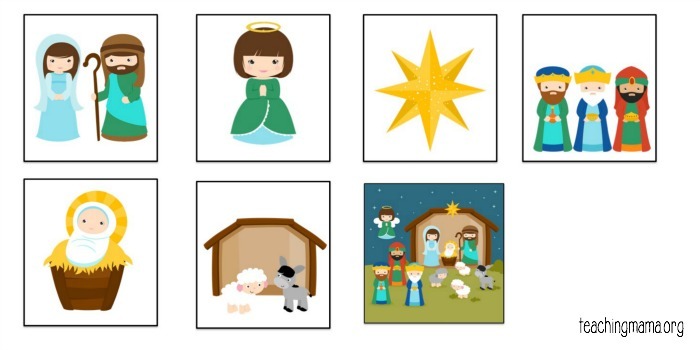 In this packet, I put together picture cards of the story of the birth of Jesus. For the sequencing activity, have the child put the cards in order and retell the story. If you need to read the birth story, you can find that in the Bible in Luke 2:1-20. On the last page of the packet, I ask the child to write and draw what they love about Christmas. 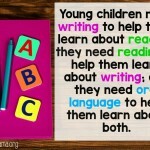 It’s important for children to have practice with writing or scribbling. If they can, have them try sounding out the words they want to write. You may be surprised on what letters they choose to write! I hope you’ll enjoy this Christmas packet! 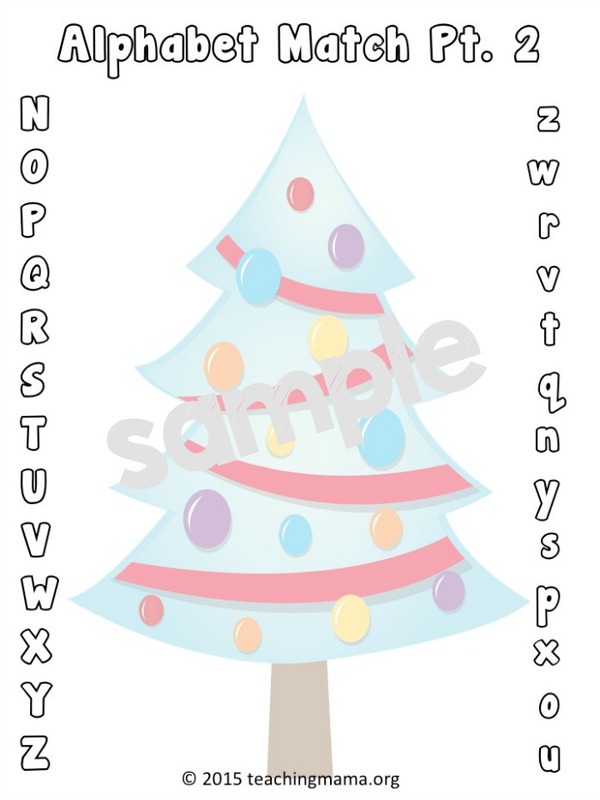 Next week, I’ll share my Christmas math packet for preschoolers. Lots of fun and festive practice! I love the idea of sequencing the story of Jesus’ birth. Thanks for this great idea and resource!